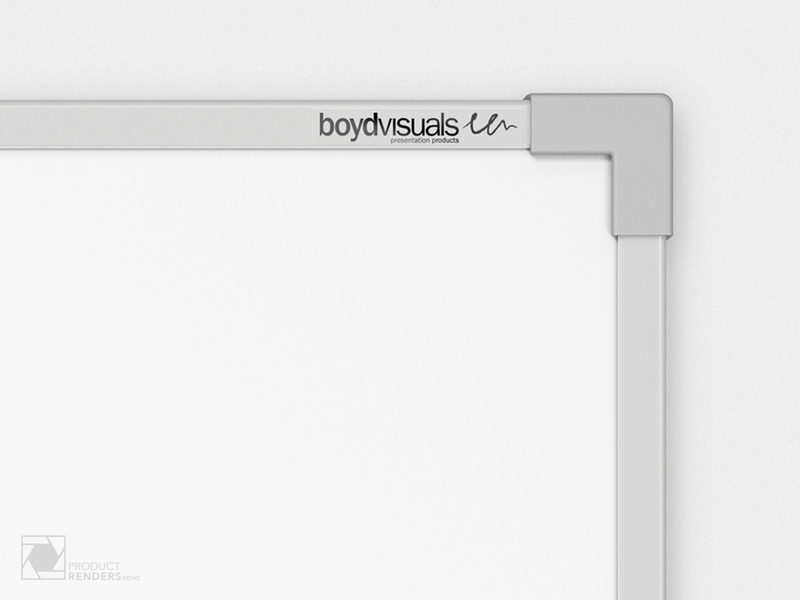 Boyd Visuals contacted ProductRenders with a very specific brief that had to be fulfilled. 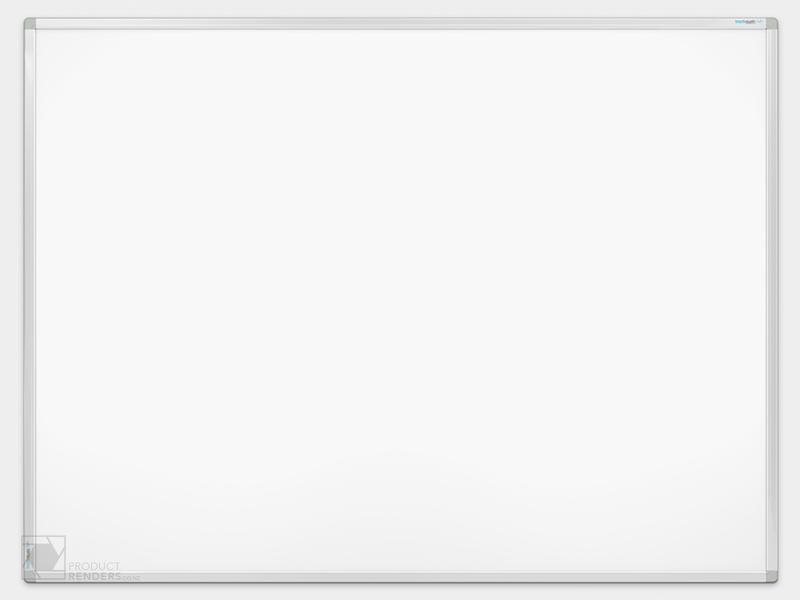 They had to design and produce retail packaging for two wall-mounted whiteboards. These pieces of packaging had to have images of the products that were inside the box. 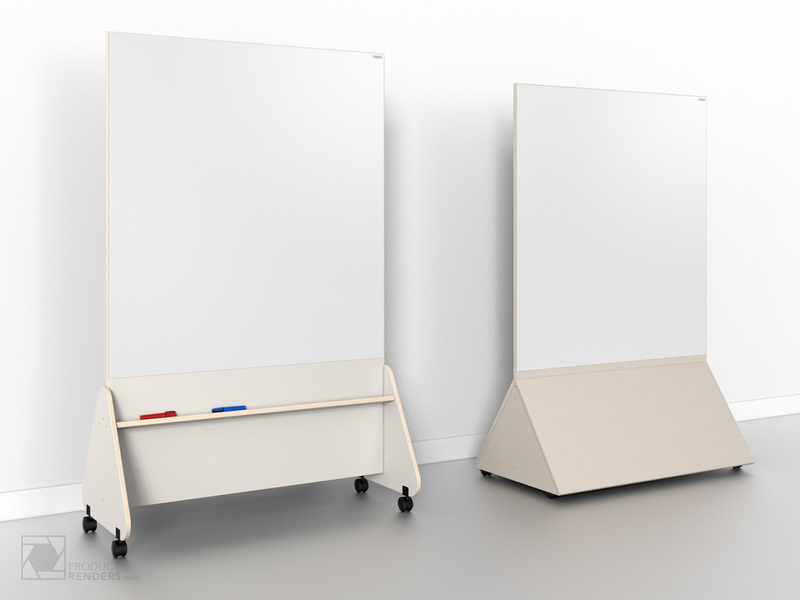 As these whiteboard images were going to have to be life-sized it was then that the idea of renders over traditional photography came to the mind of the graphic designer at Boyd Visuals. Trying to photograph a very square looking product without having any lens distortion is always a pain, and requires special lenses and hours of retouching. 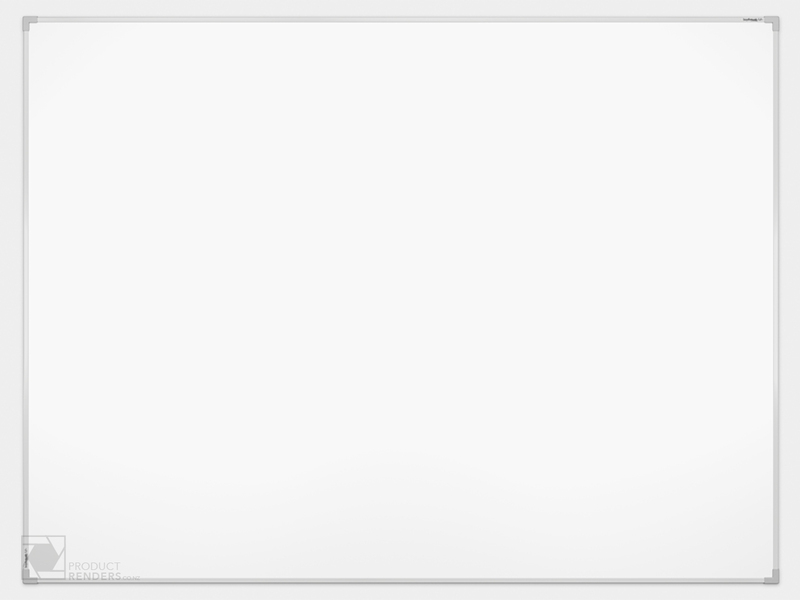 By modelling and rendering these in 3D allowed for both perfectly squared images and the more detailed corner shots to be all made from one model. 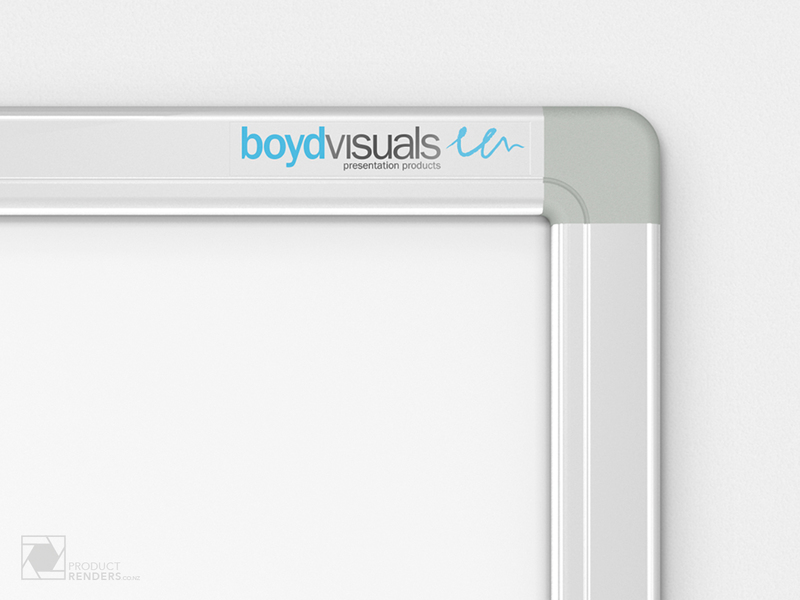 Even more great products from Boyd Visuals can be found on their website here.